Our strong, durable and versatile range of Garages will be an enviable addition to your property. Fully customisable and built to withstand the harshest Australian conditions. A-Line’s unique column to rafter connection comprises extremely heavy-duty plates welded to frame members with eight large high tensile bolts per connection. 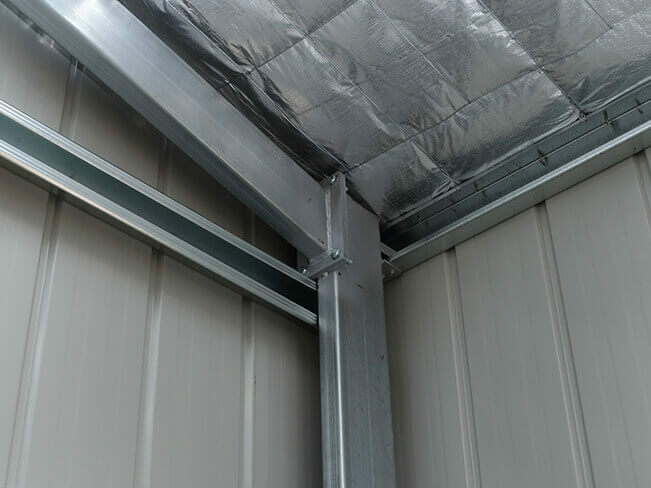 A-Line’s Garages offer five superior footing connection options; including continuous columns cast directly onto concrete footing, separate stub columns to be cast in to footing, columns Dynabolted or Chemset in to concrete slab, bolt cages or fixing to pad footing. 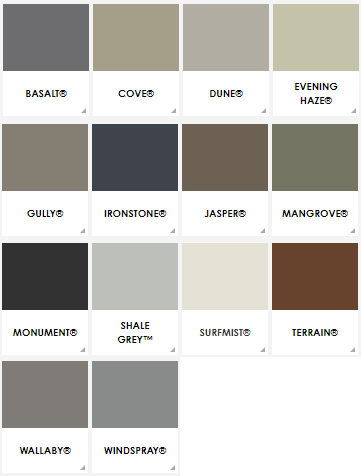 A-Line offers a variety of premium cladding and rainwater products which are available in a variety of stylish Colorbond and Zincalume options, long lasting anti corrosion coatings with a superior guarantee. 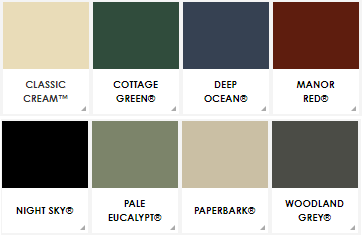 Available in both our ECO and ENDURO ranges, A-Line offers a full choice of roller doors, PA doors, steel or glass sliding doors, windows, spinner vents, skylights, wall and roof insulation. 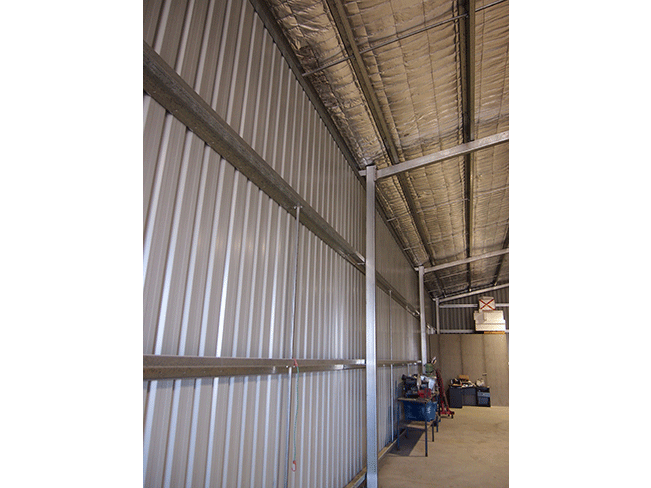 ECO is our economical steel building system. The ECO range is a perfect entry level solution for your garage, barn or farm shed. It is ideal for those wanting a quality building at exceptional value. 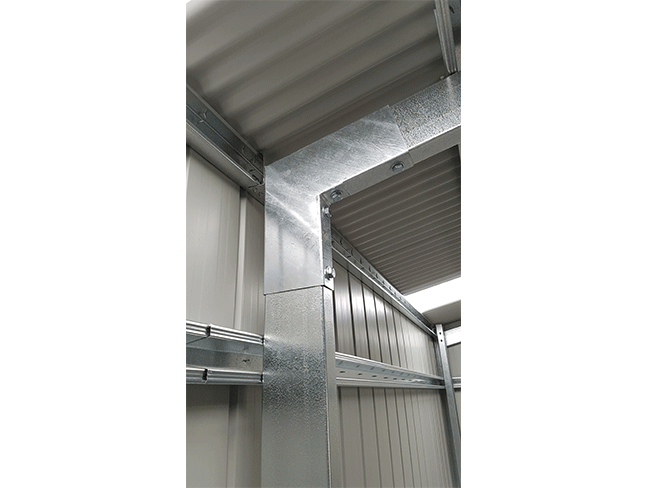 ENDURO is our superior steel building system featuring high quality structural galvanised RHS frame. The versatility of the ENDURO range offers a quality solution for a vast range of Garages, Barns, Carports and small Farm Sheds. 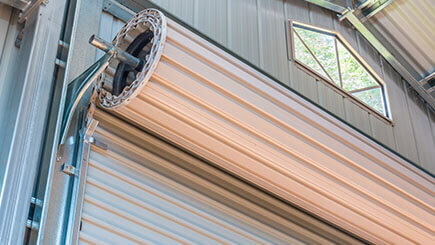 STURDY is our premium steel building system featuring superior strength and durability. The STURDY range is the answer to your search for a larger, stronger out-building, providing generous bay size options and openings for your Farm Shed, Small Industrial and Roof -only Buildings. Strong, practical and aesthetically pleasing an A-Line garage is a quality addition to any property. 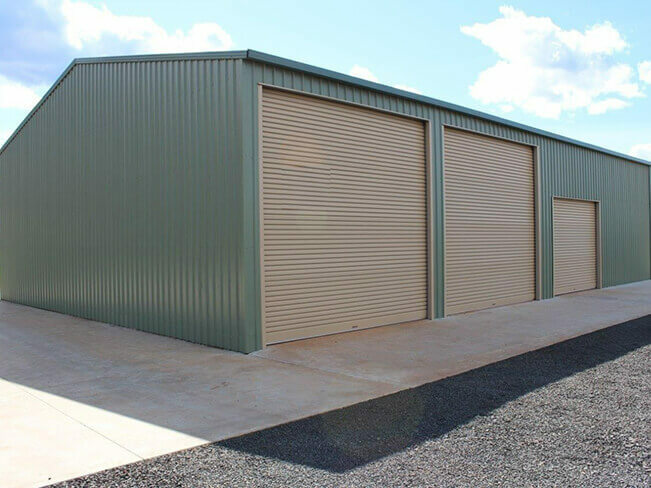 Delivering the best in Australian-made high-quality steel construction, A-Line Building Systems Pty Ltd garages are durable and built to withstand the harsh Australian environment. 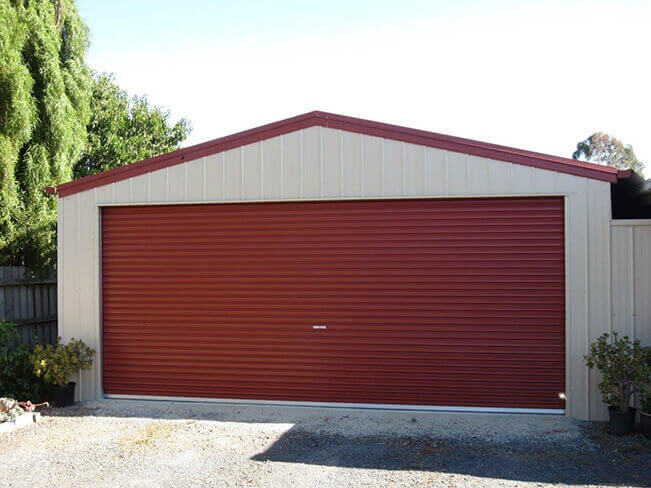 A-Line Building Systems Pty Ltd garages meet all Australian Standards and Regulations and are backed by a 30-year structural warranty. Because no two projects are the same A-Line’s Buildings are fully customizable to suit your individual style and needs. 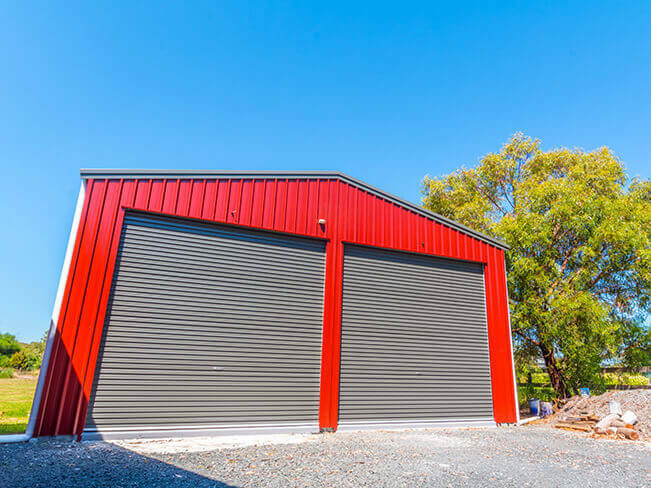 If you are searching for a garage, shed, barn, farm shed, carport or any other type of free-standing steel building throughout Australia, A-Line has the right solution.